Depression and other mood disorders can take many forms and can affect anyone, regardless of age, gender or social status. 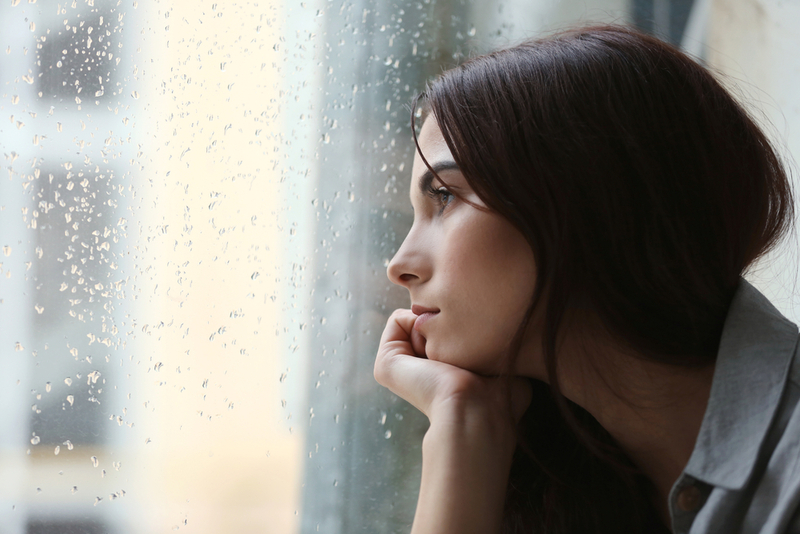 Common mood disorders include depression, characterized by feeling sad and lacking energy, and anxiety, which is identified by excessive nervousness. Bipolar disorder involves mood swings from great excitement and euphoria to deep depression. These disorders can be caused by external factors such as work or relationship stress or by genetic factors, or by a combination of both. For anyone who is concerned they have a mood disorder, the most important thing to know is that they can be treated. Cognitive behavior therapies and pharmaceutical treatments can be extremely effective and help people to live full and happy lives. The first step to is to ask for help. This could be to a trusted friend or family member. If you feel unable to ask someone close to you for help, a family doctor will treat your case with complete confidentiality and can refer you to a specialist who will suggest appropriate treatment. There are people who want to help you – don’t be afraid to ask.